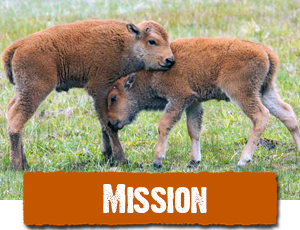 Buffalo Field Campaign (BFC) is the only group working both in the field and in the policy arenas to stop the harassment and slaughter of America’s last wild buffalo. 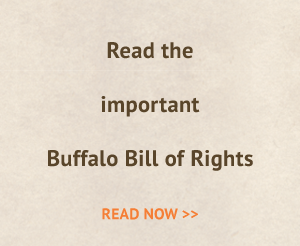 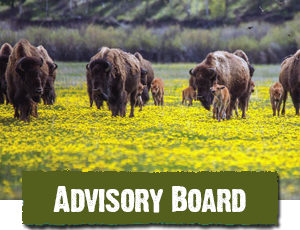 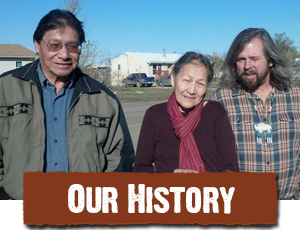 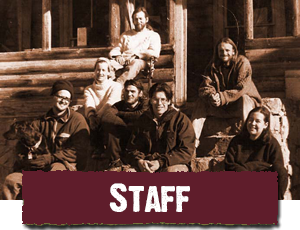 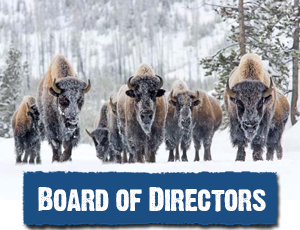 Formalized as a 501(c)(3) nonprofit in 1994, we also protect the natural habitat of wild free-roaming bison and other native wildlife, and stand with First Nations to honor the sacredness of wild buffalo. 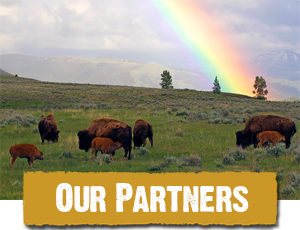 Our primary goal is to create permanent year-round protection for bison and the ecosystem they depend on—including respect for the migratory needs of this long-exploited and clearly endangered species.